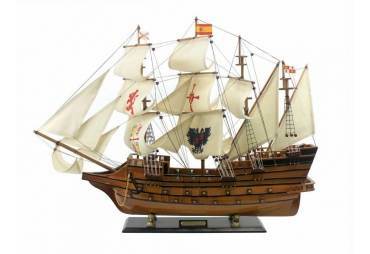 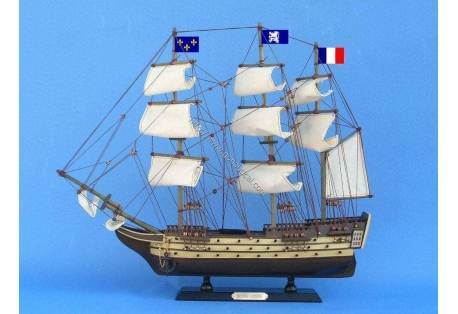 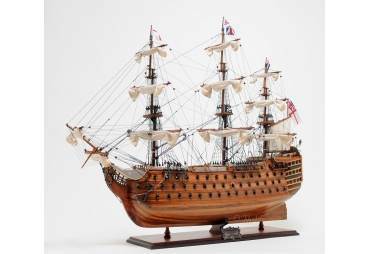 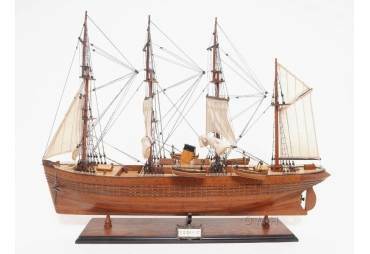 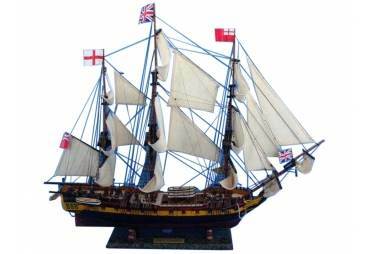 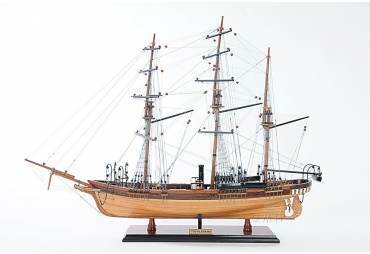 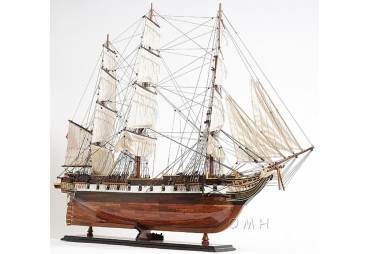 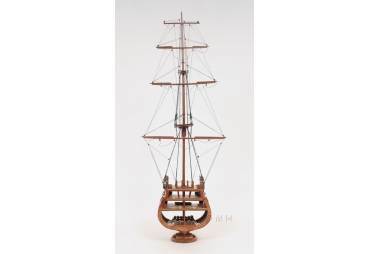 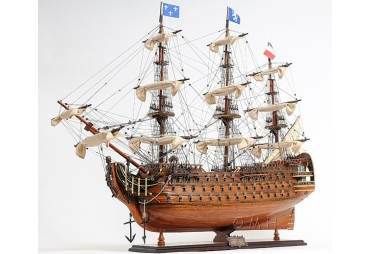 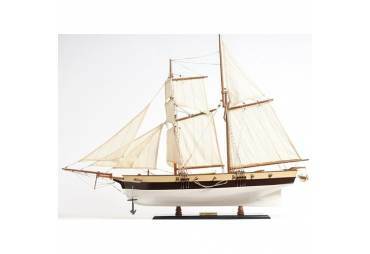 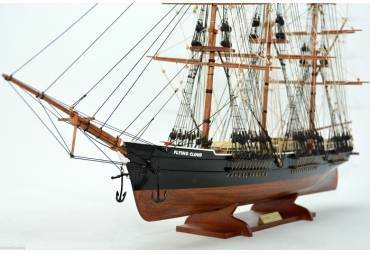 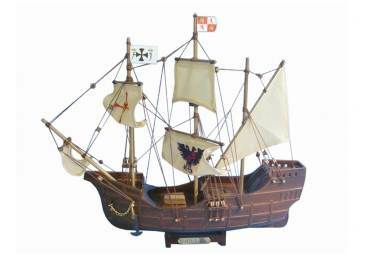 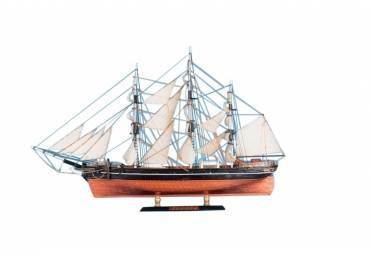 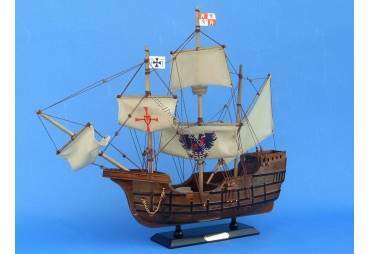 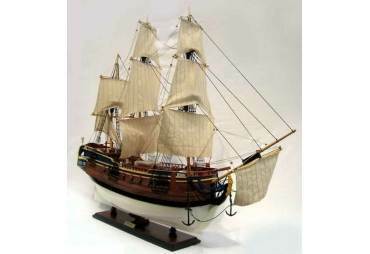 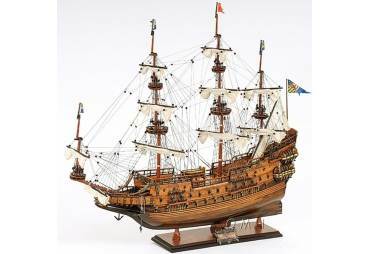 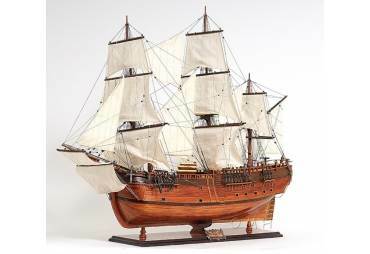 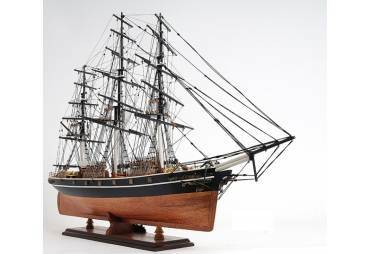 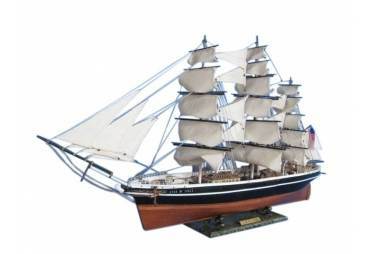 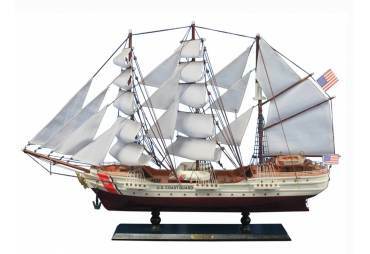 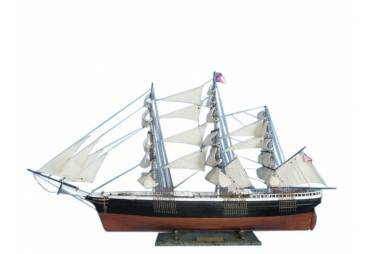 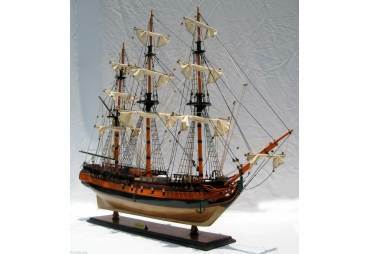 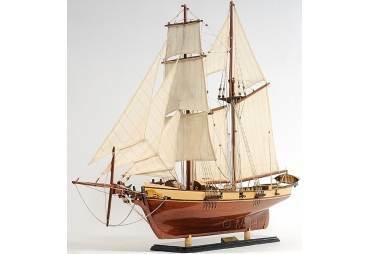 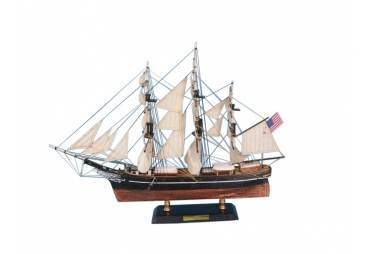 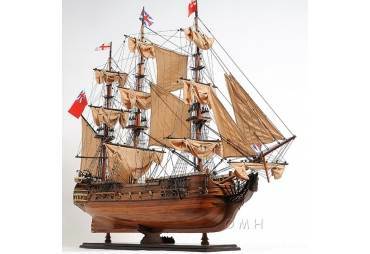 → Model Ships>Tall Ships>Royal Louis 20"
Built with the finest woods such as cherry, birch, maple and rosewood. 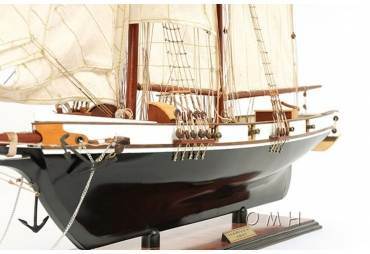 Amazing details! 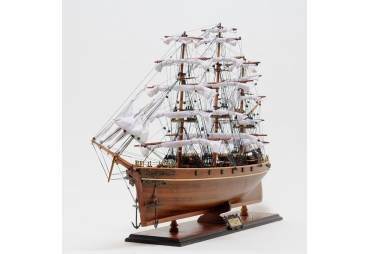 Perfectly taught rigging with varied thread color and thickness. 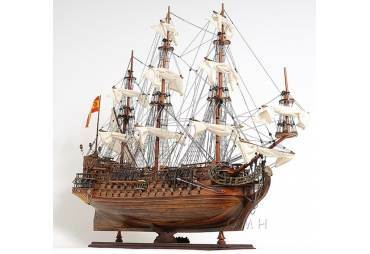 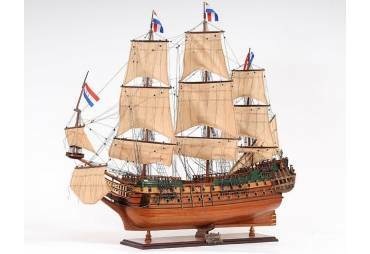 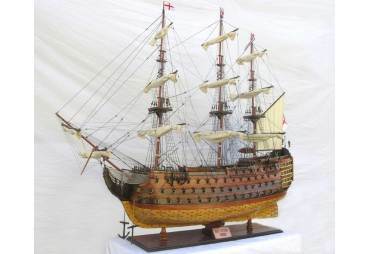 To build this Royal Louis ship model, extensive research was done using various sources such as the original plans, drawings, paintings and pictures.